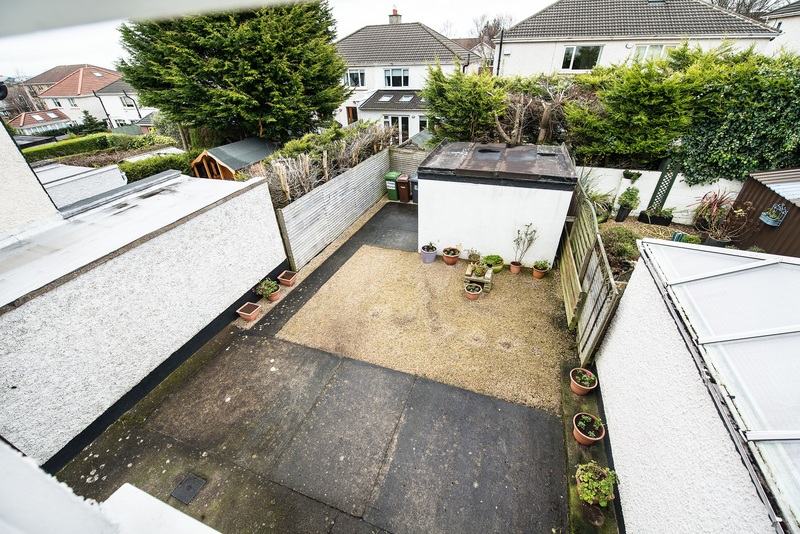 Location: 8 Kingston Walk, Balinteer, Dublin 16, Ireland. Description: Beautiful well presented 3 bedroom semi detached family home. 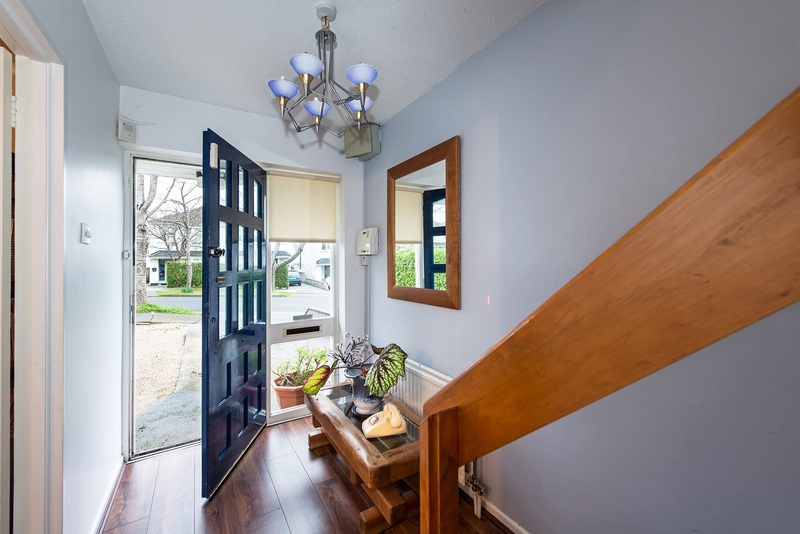 8 Kingston Walk, Ballinteer, Dublin 16. 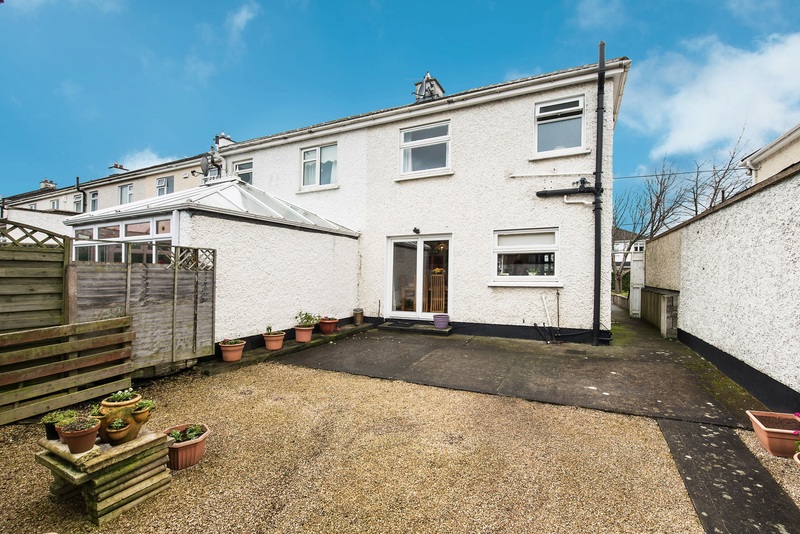 Finnegan Menton present this beautiful 3 bedroom semi detached family home in the popular Kingston Estate extending to c.80sq.m. / c.865sq.ft. 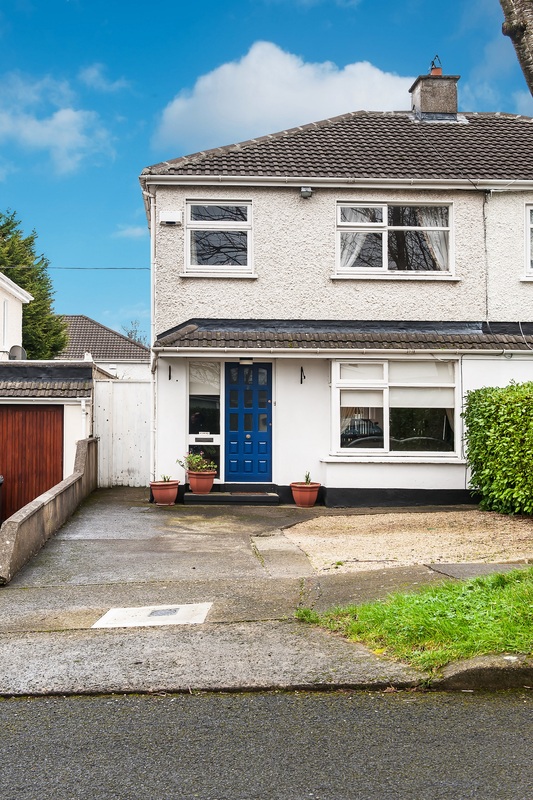 8 Kingston Walk is in a small cul de sac in excellent location, convenient to Marley Park, Luas & Schools. 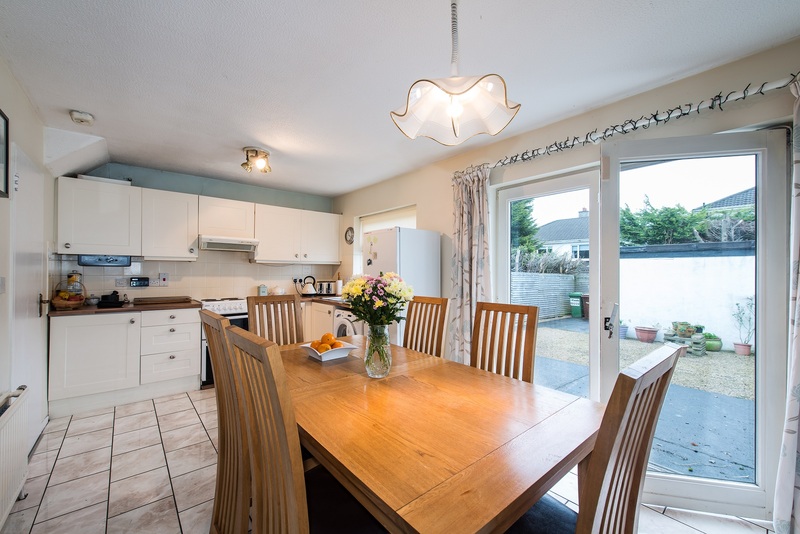 The accommodation include a bright entrance hall, spacious living room, open plan kitchen and dining area, 3 nice bedrooms, bathroom and hotpress. 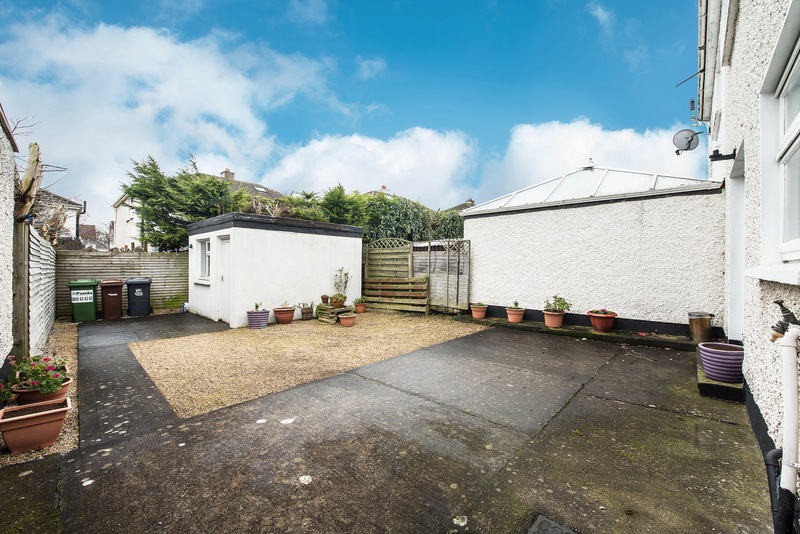 The property also has a large garden storage shed which is used for utility and storage area, parking for two cars off street. Viewing is highly recommended and this is an ideal family home in a wonderful location, open to reasonable offers. Rear garden & yard: (7.09 wide x 12.76 long) / 23 foot x 42 foot. Lights and plugs for tumble dryer. 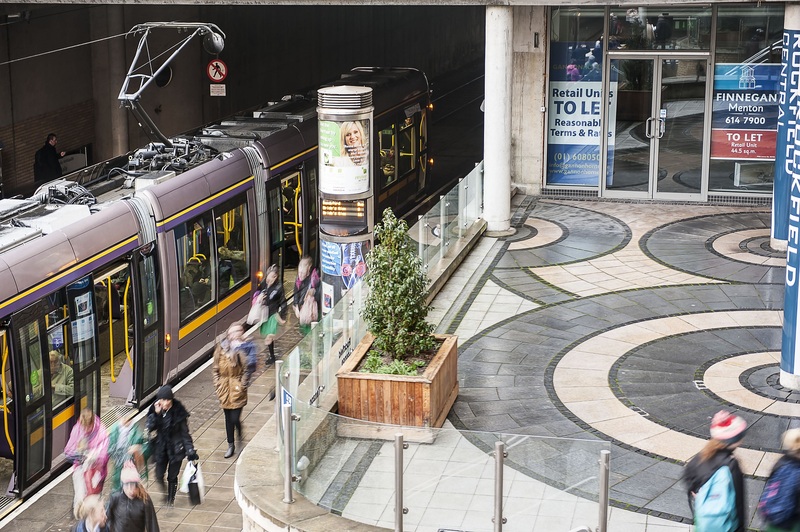 Kingston Estate is convenient to Dundrum Town Centre, Ballinteer, the green Luas line stop at Balally, M50 and the N11 road network. 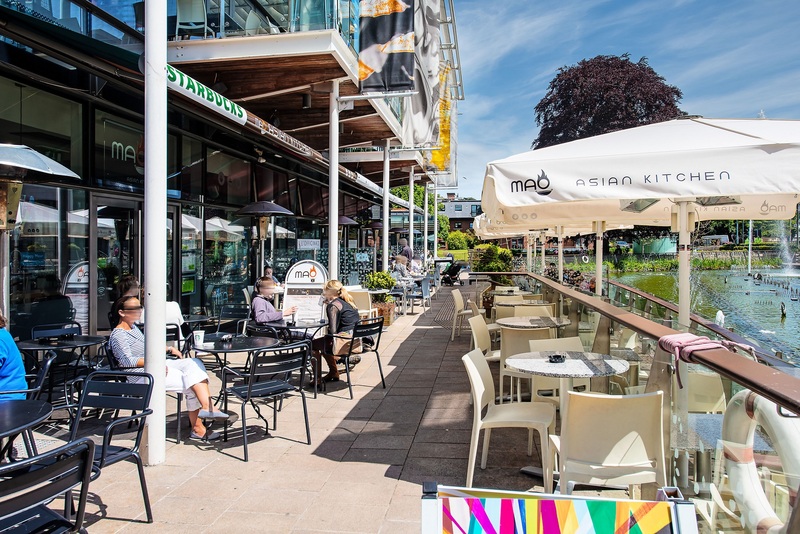 There are numerous good primary and secondary schools within walking distance and Marley Park is also close by. Bright Hall with window, walnut timber floor, under stair storage, telephone point, alarm panel, thermostat room control. Marble fireplace with open fire, bay window, tv point, walnut timber floor. 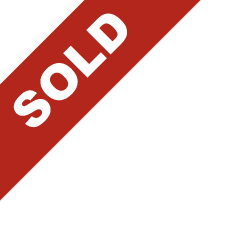 Cream fitted kitchen units with Beko electric cooker hob and Belling extractor fan, Bosch fridge freezer included in sale, double doors to garden / yard area, wall and floor tiling. 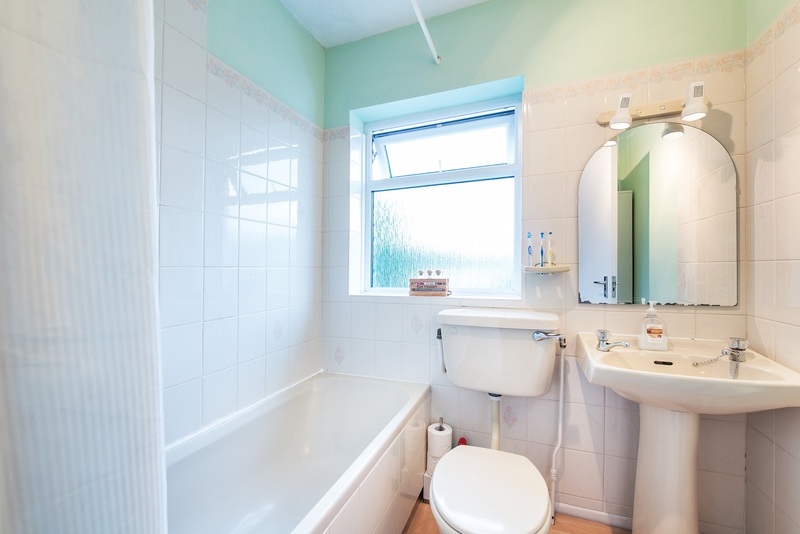 Cream bathroom suite comprising wc, whb, bath, Mira electric shower & wall tiling. 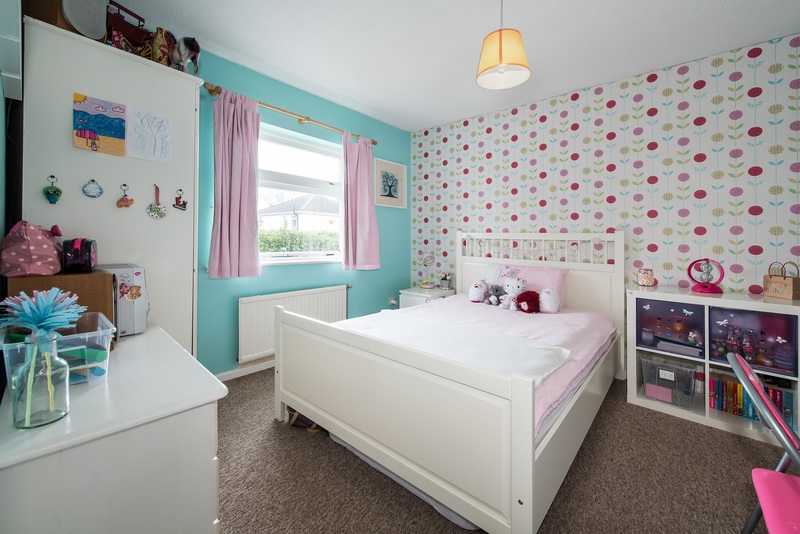 Double bedroom, fitted wardrobe, carpeted throughout. 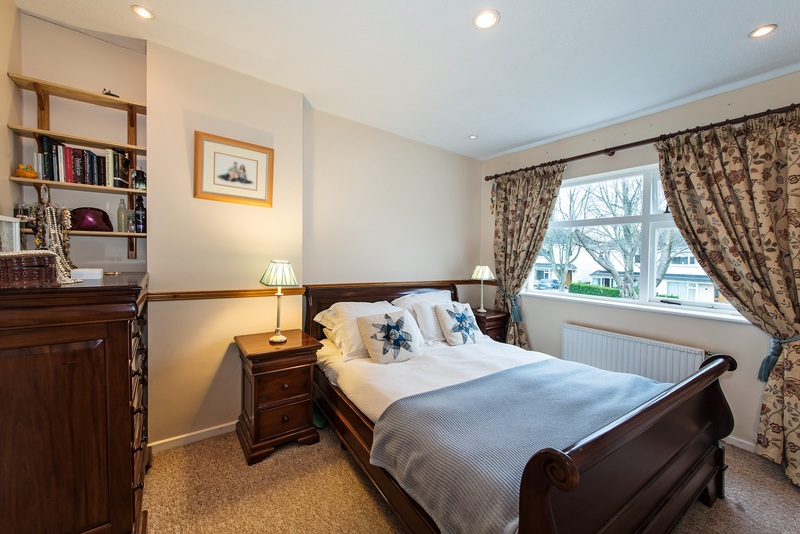 Double bedroom, fitted wardrobes, recessed lighting, carpet throughout. 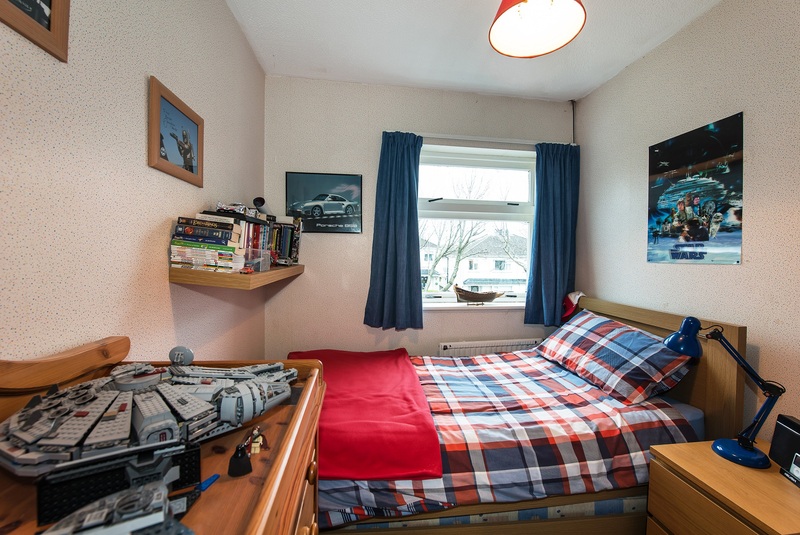 Single bedroom, built in shelving, carpeted throughout. Landing: Carpeted & hotpress area with insulated tank and two shelves. Overall Size: c. 80 sq.m. / c. 865 sq.ft. 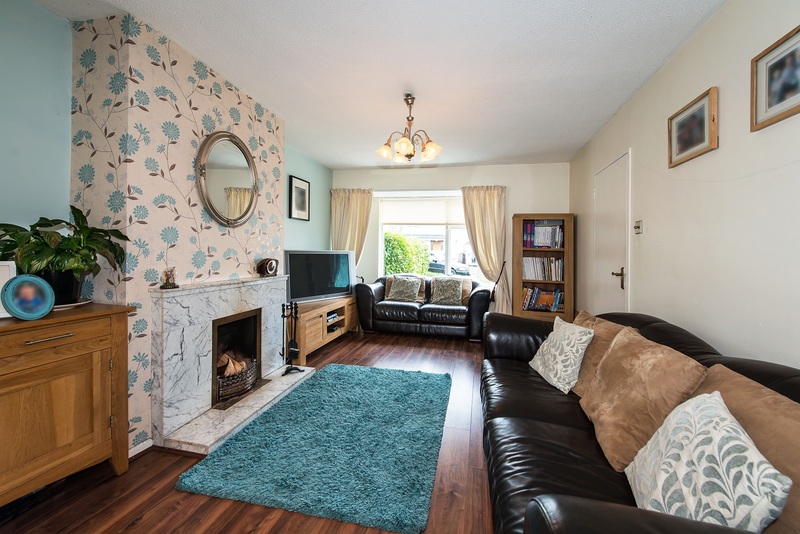 3 Bed Semi detached home. 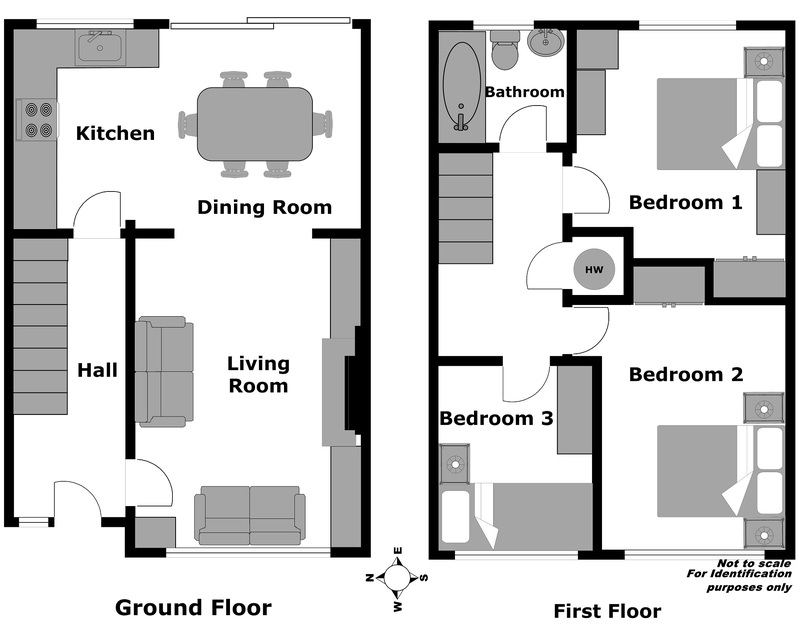 Three bedrooms (2 double and 1 single room). Located in a small cul de sac. 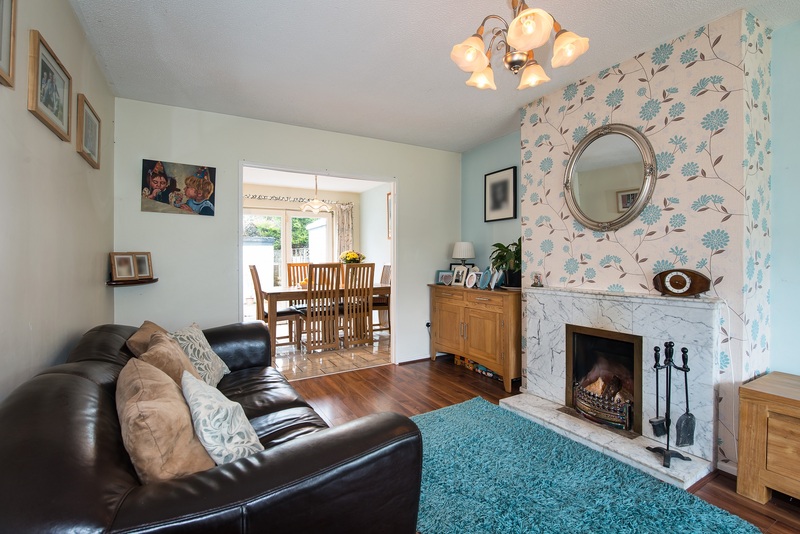 Walking distance to Marley Park. 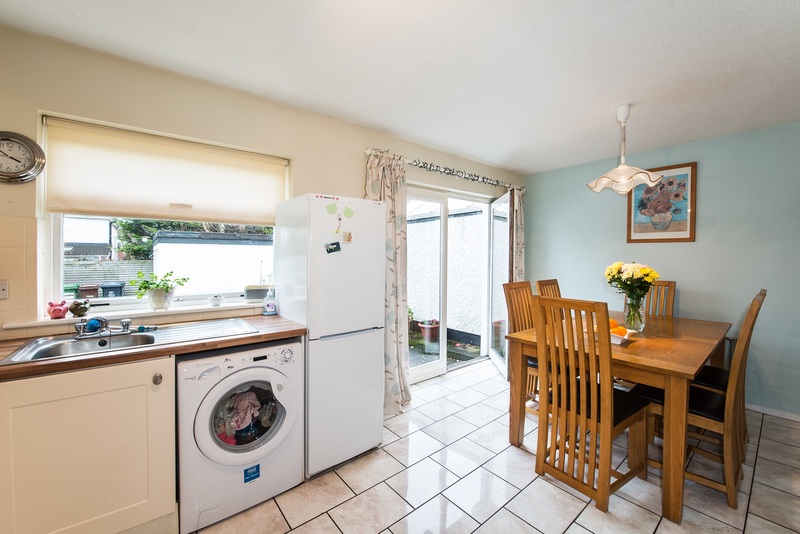 Close to M50 & Dundrum Town Centre. Front driveway and rear yard area. 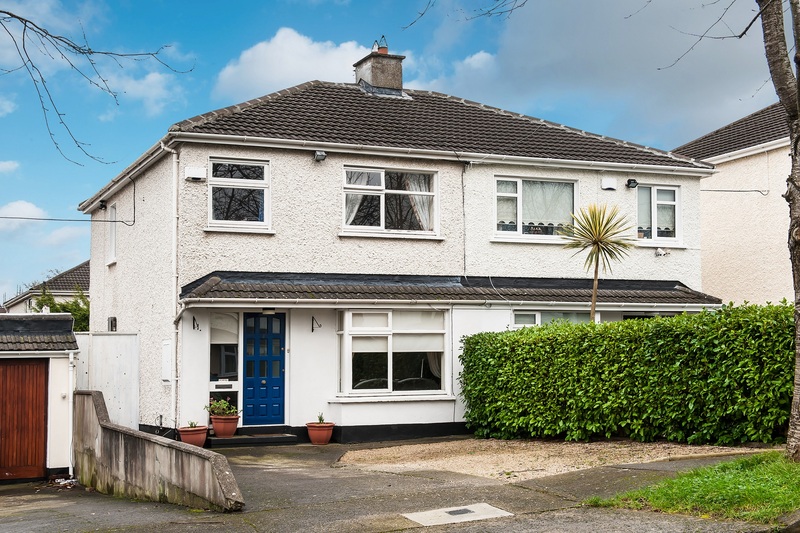 Located just off the Grange Road, take the first left hand turn coming from Ballinteer Road / Dundrum M50 roundabout into the Kingston Estate, Kingston Walk is the second cul de sac on the right hand side, the property is sign posted.